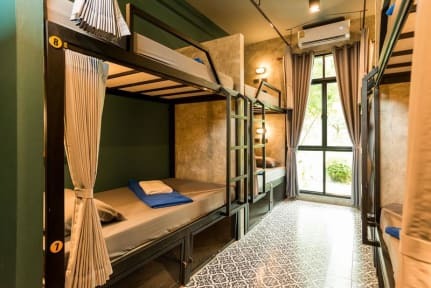 Link Hostel Aonang, Krabi, Tajlandia : Rezerwuj teraz! Great hostel made by lovely people. 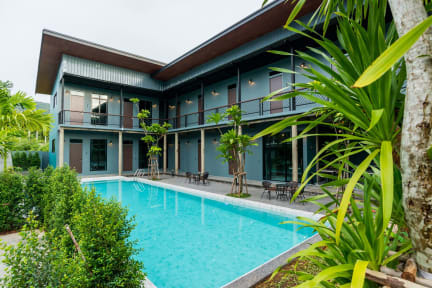 You cannot make a better choice in Krabi! I was about to stay here only for 3 nights but I stayed for much longer because it was like home.